Who would YOU like to avenge? Yes Star Lord, it's all YOUR fault. In less than a month, the world will be able to watch the most anticipated movie of the decade and also the end of a Marvel-ous era – ‘Avengers: Endgame’. The final chapter of the 10-year Marvel Cinematic Universe (MCU) saga will finally reveal the fate of the remaining (and snapped) Avengers. Will Captain Marvel save the day? Will Thanos die? So many burning questions, which we hope will all be addressed in three hours. And to mark the one-month countdown until the premiere of ‘Avengers: Endgame’, Marvel has released a series of posters featuring various MCU characters. 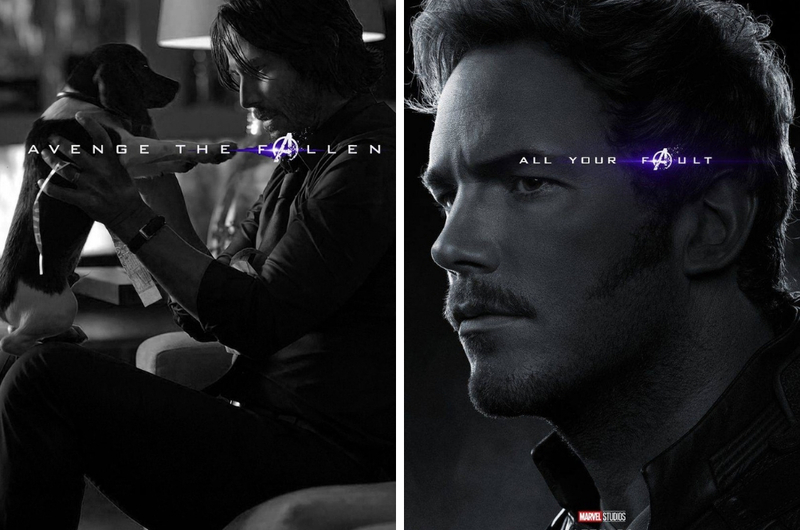 Apparently, characters who survived Thanos’ fateful snap have their posters in full colour while those who don’t are depicted in black and white photos. 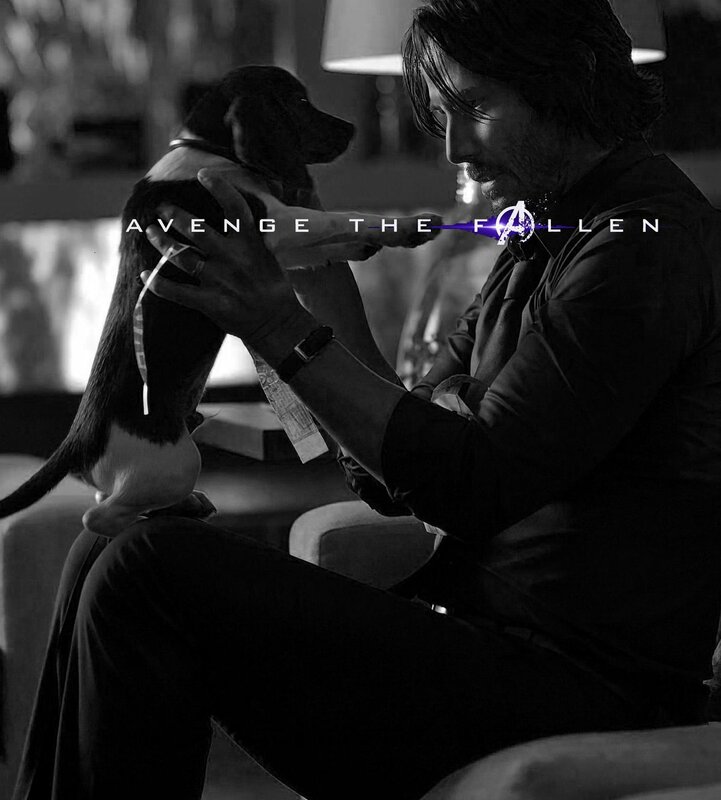 All photos bear the same tagline of “AVENGE THE FALLEN”. You can view all the posters on Marvel Studios's Facebook or Twitter account. 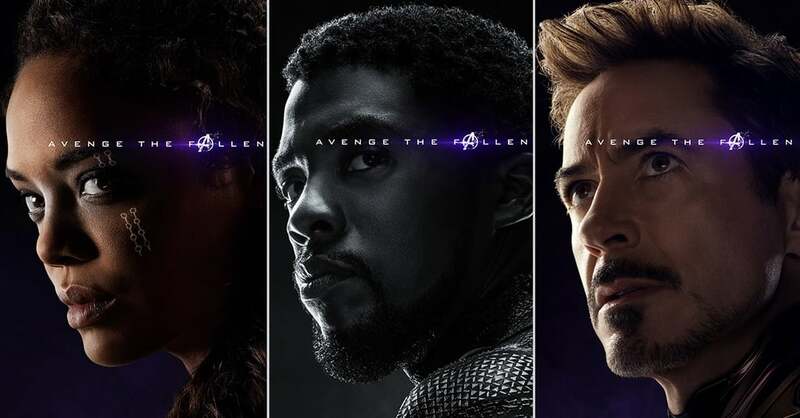 Fans then took it to social media to share their version of the posters and who they wish The Avengers would avenge. Some were downright hilarious, and others just reminded us how sad it was to see the death of our favourite fictional characters. Want To Watch Classic Christmas Movies On A Helipad? Well, Now You Can! 'Five Feet Apart' Is An Extremely Sad Love Story, And We Loved It! Be Prepared To Be In ‘La La Land’ After Visiting Their Set At Warner Bros. Studios!